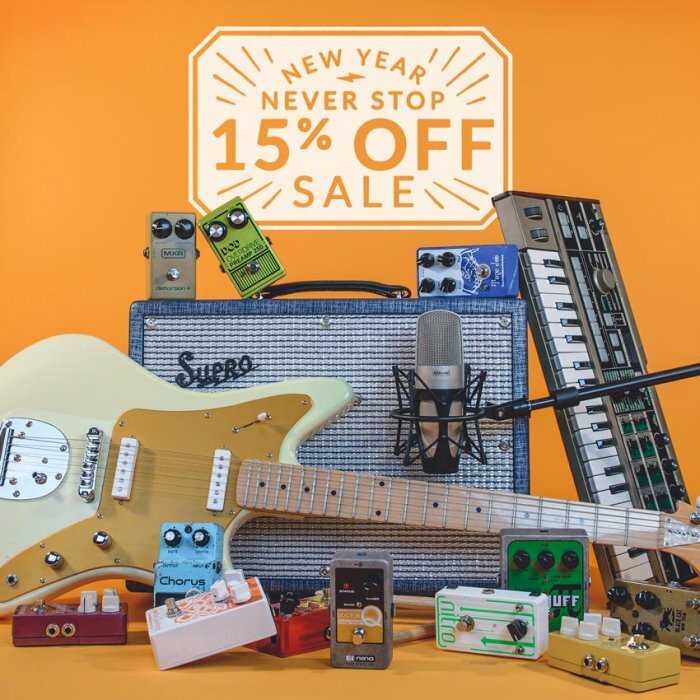 HomeDealsSave 15% OFF Music Gear In Reverb’s New Year Never Stop Sale! 15% OFF Hardware Synths, Drum Machines.. & Plugins! 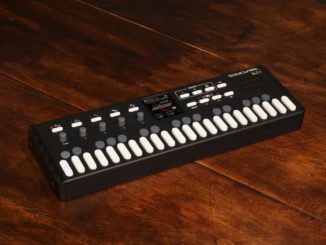 Reverb.com has announced a limited time “New Year Never Stop 15% OFF Sale” on hardware and software products. It includes a selection of new, used and vintage gear. 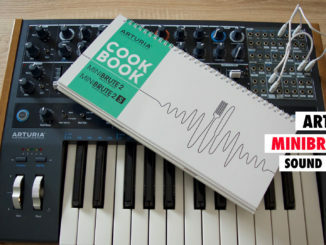 For some, 2019 means getting back to the gym or drinking more smoothies: for us musicians, it’s another year making our best music yet. Keep improving your craft with 15% off the world’s biggest selection of rare and one-of-a-kind finds. No kale required.